Amazing video from the Redbull Storm Chase. Our team riders Jaeger Stone and Philip Köster won the 1st and 2nd place in the most extreme windsurfing competition on the planet. 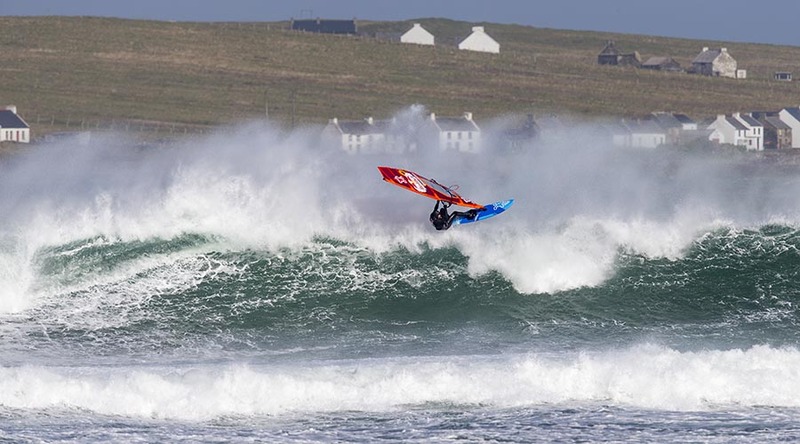 Epic storm windsurfing looks even better in slow-motion! Video by Red Bull.